is an ubiquitous formicine genus across temperate regions of the northern hemisphere. 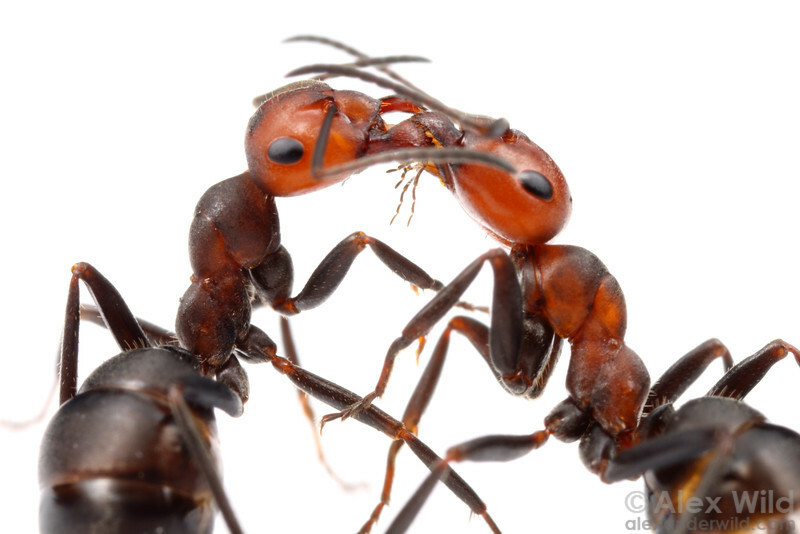 These large, alert ants are diverse in behavior and ecology. Formica includes some slave-raiders as well as less extreme forms of social parasitism.